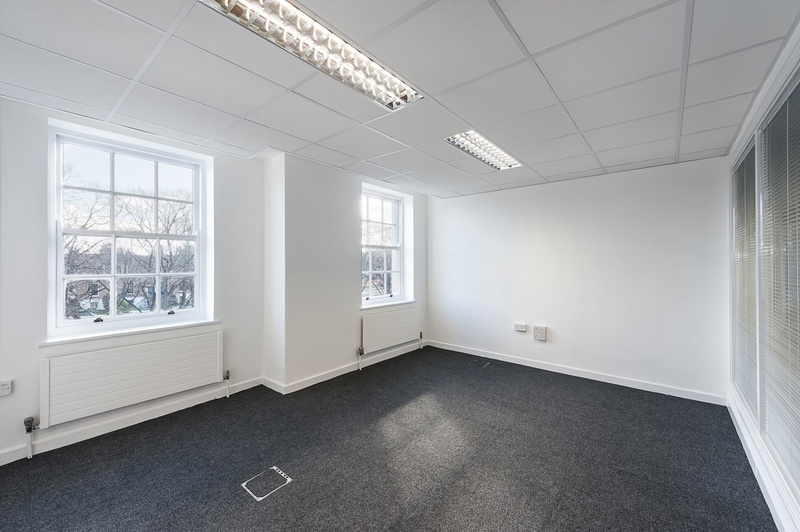 The office at 11/12 Warrington Place are situated on the 2nd Floor of the building with lift access providing accommodation of c. 288.9 sq.m. (3,110 sq.ft.) on a single floor plate. 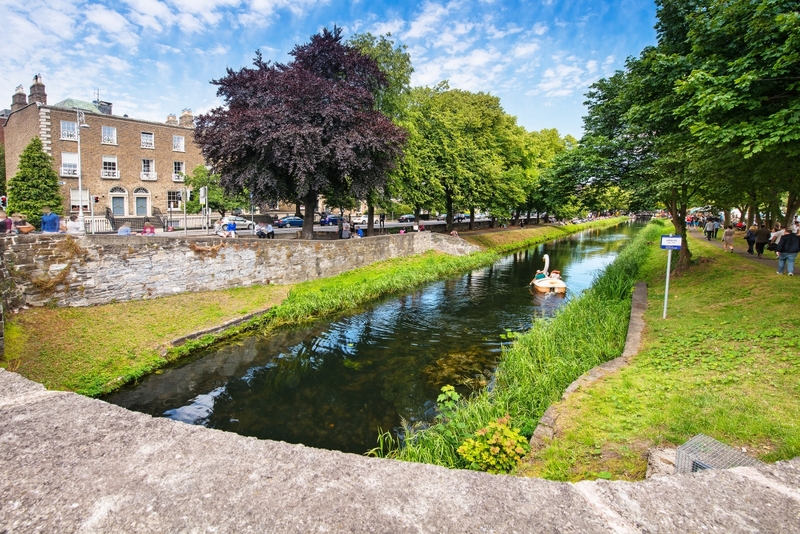 The position of the building focuses on to the Grand Canal and is located next to businesses such as Google, Bord Gais and the European Commission just to name a few and provides for a host of amenities on its doorstep. 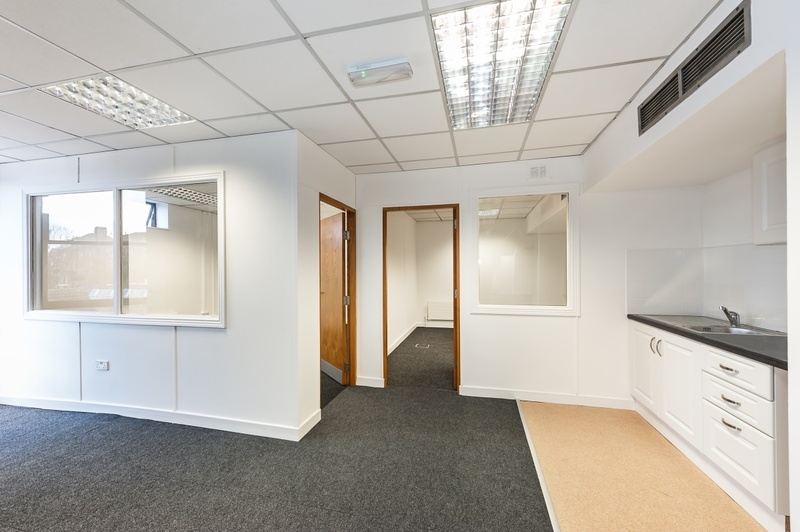 The attractive Georgian facade opens up to a more modern specification with reception area and lift access to various floors. 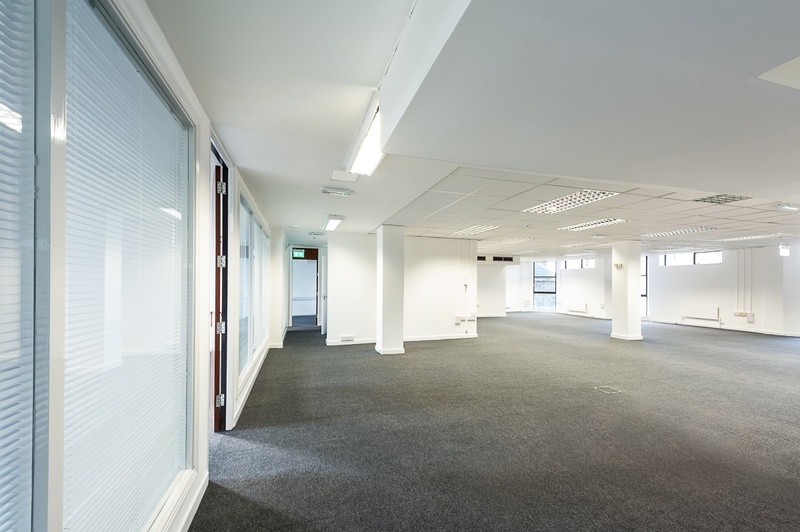 The offices comprise of meeting rooms, cellular offices, a private kitchen, separate comms room together with a number of executive offices, which could be altered to alternatively provide a clear open plan floor. 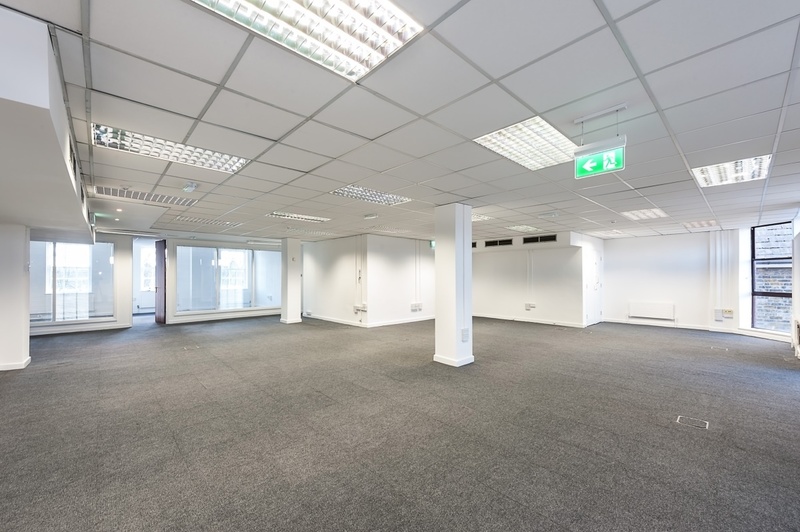 This excellent location puts Grafton Street, Ballsbridge and the Docklands all within a 10 minute walk of this office. 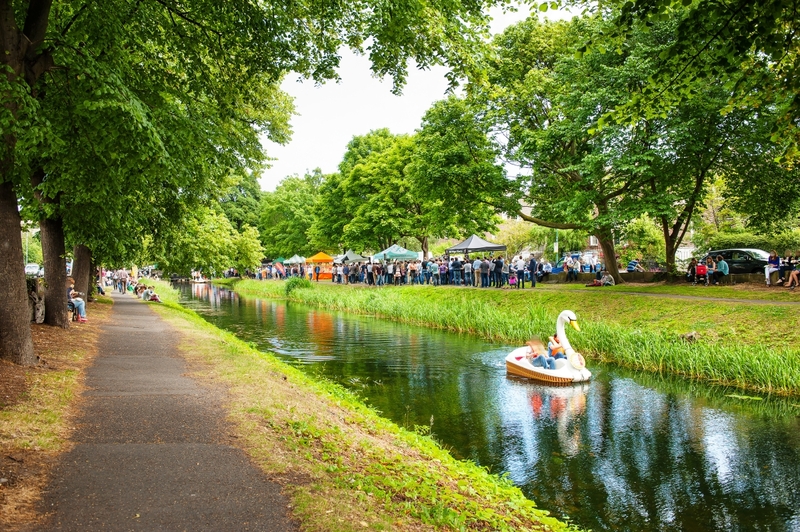 Public transport is within close proximity with Grand Canal Dock Dart Station, QBC routes at Mount Street Lower and Charlemont Luas stop just a stroll away. 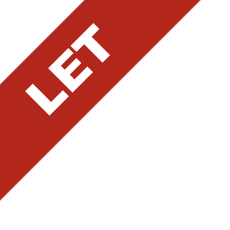 2 car parking spaces are available @ €3,000 per space per annum. 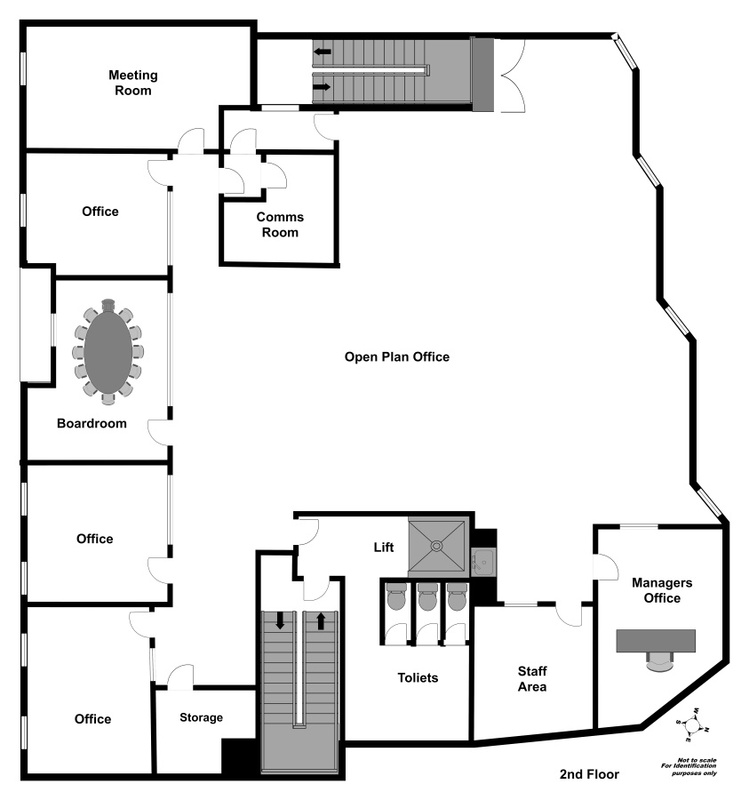 Large single floor plate of c. 3,110 sq.ft. 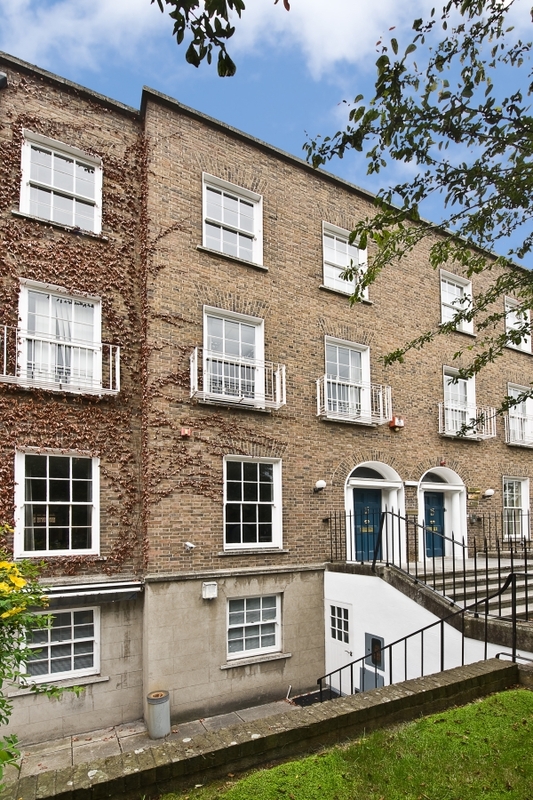 Rates: c. €2.97 per sq.ft.